James Gormley is looking to use the forthcoming Commonwealth Youth Games as a stepping stone in his athletics career and says he is honoured to have been named male captain of England’s 21-strong track and field team for the event in Samoa. The 17-year-old competed at July’s IAAF World Youth Championships where he finished fifth in the 1500m. 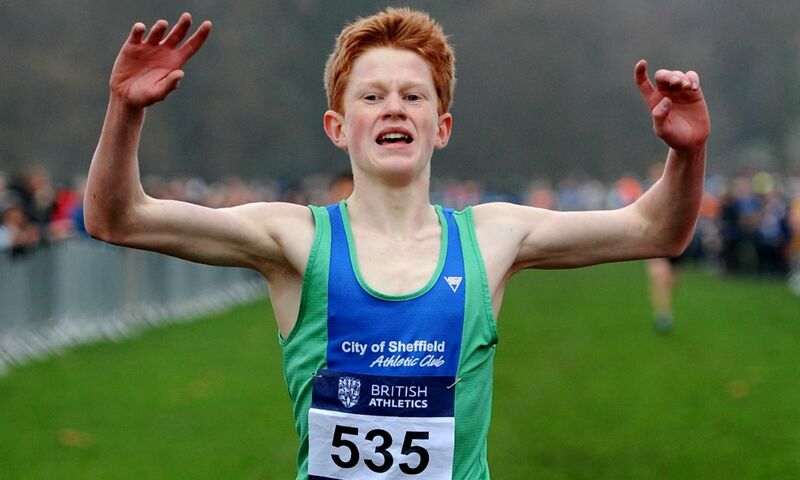 This followed his runner up spots in the under-17 race at the English National Cross Country Championships over the winter and at the Virgin Money Giving Mini London Marathon in April. “2015 has been a really important year for my athletics career and now to be heading to Samoa to represent my country is truly one of my biggest opportunities so far,” said the Sheffield runner, who is joined in team captaincy by female athletics captain Alicia Barrett. “I will be competing against some of the world’s best young athletes and I need to make sure I perform the best I can. “I will be able to experience an international multi-sport environment at the other end of the world and it’s events like this that will help me develop the most. “The Commonwealth Games is one of the major sporting events and that is what I am aiming for, so hopefully by making the most of the opportunity in Samoa, I will make it one day,” he added. Joining Gormley in the England athletics team for the event, which takes place from September 5-11, is the likes of Alicia Barrett in the 100m hurdles and her twin sister Ella in the 200m, plus Niamh Emerson in the 400m hurdles and high jump. Also among England’s strong medal contenders are javelin thrower Emma Hamplett, thrower Sophie Merritt and sprinter Oliver Bromby. There is a lot of potential in Toby Harries, who is also a rugby player but has focused on athletics this year and came sixth in the World Youths 200m. While in the women’s 400m there is Hannah Williams, the younger sister of Commonwealth and European 200m silver medallist Jodie. The fifth Commonwealth Youth Games takes place in the Samoan capital city of Apia and will see athletes aged 14-18 in action. 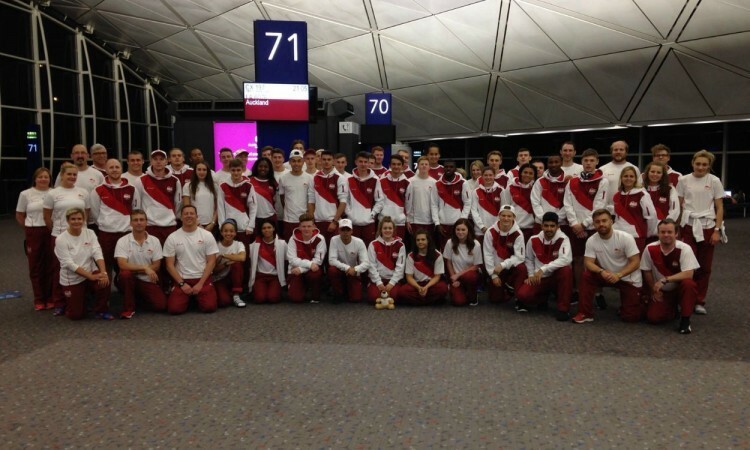 England has attended all previous Commonwealth Youth Games, always finishing within the top three nations. Some of England’s highest profile sports stars have appeared at the Commonwealth Youth Games in the past including Olympic and world heptathlon champion Jessica Ennis-Hill.